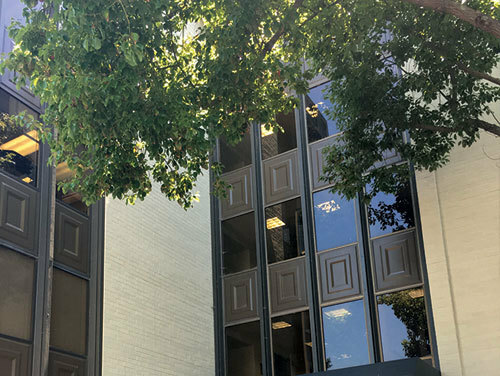 CERRITOS, Calif. —Atkinson, Andelson, Loya, Ruud & Romo (AALRR) has opened its eighth California office with the addition of a Pasadena location. 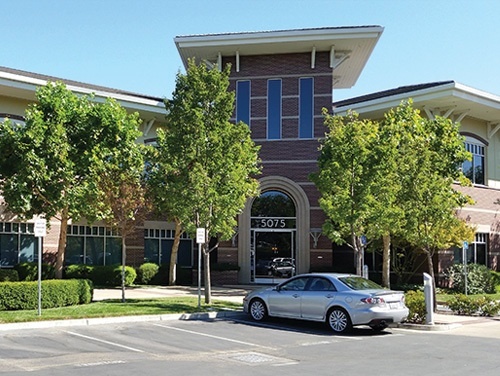 With its newest location, AALRR intends to further demonstrate its commitment to providing exceptional service to clients throughout the San Gabriel Valley. 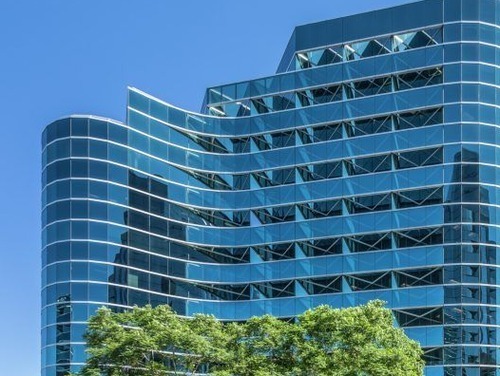 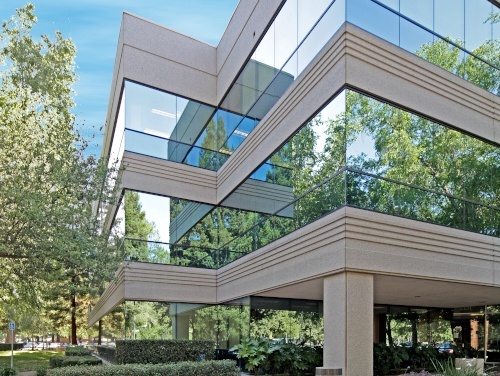 This expansion compliments AALRR’s other seven California locations: Cerritos, Fresno, Irvine, Pleasanton, Riverside, Sacramento and San Diego. .
AALRR began in 1979, with one office and five attorneys in Long Beach, California. 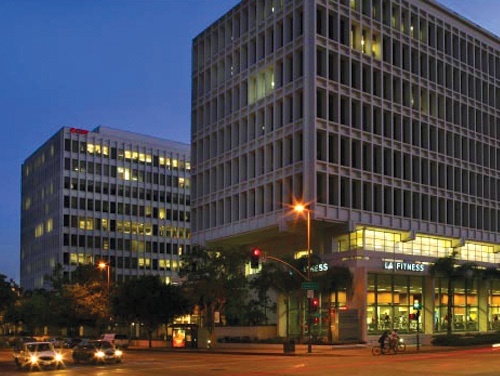 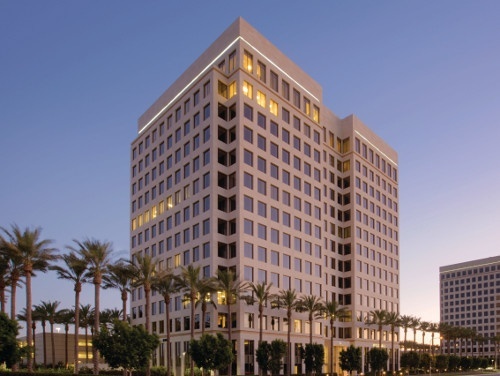 Today, headquartered in Cerritos, CA, the firm has eight offices and over 140 attorneys. 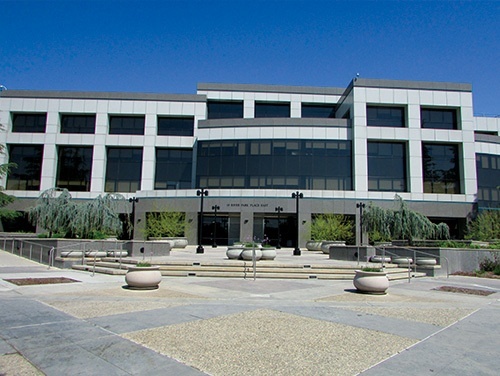 AALRR proudly serves over 450 California school districts, along with numerous other public entities and private sector companies. 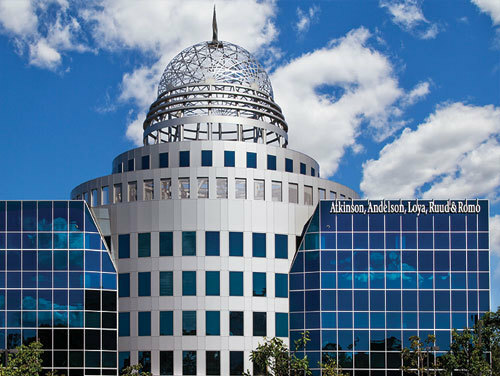 Our attorneys advise clients in the areas of: education, labor and employment, business and tax, facilities and construction, and litigation. 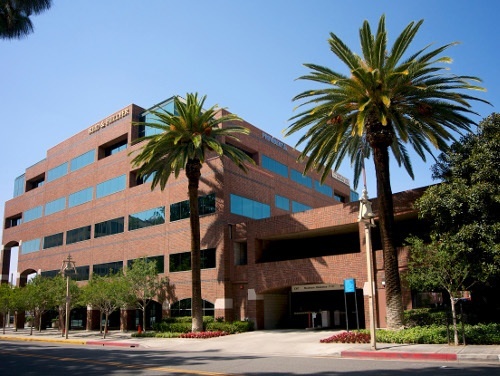 The new office is located at 225 South Lake Avenue, Suite 1400, Pasadena, CA 91101, and the telephone number is (626) 583-8600.